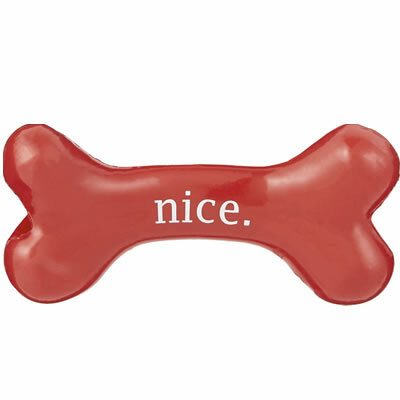 Christmas-inspired design reads "naughty" or"nice" and is safe for your pup to chew. Chewy, bouncy, buoyant and ultra-durable for excellent fetch and water play! Extremely durable material stands up to your pup’s chews and squeezes on Christmas morning and year-round. Made in the USA with non-toxic, recyclable materials and is free from latex, BPA and phthalates. Material contains a small amount of essential peppermint oil for a great minty scent.